Health exchanges are going to be set up. Despite the fact that governors are not willing to set up their exchanges, the government will step in and handle the situation. 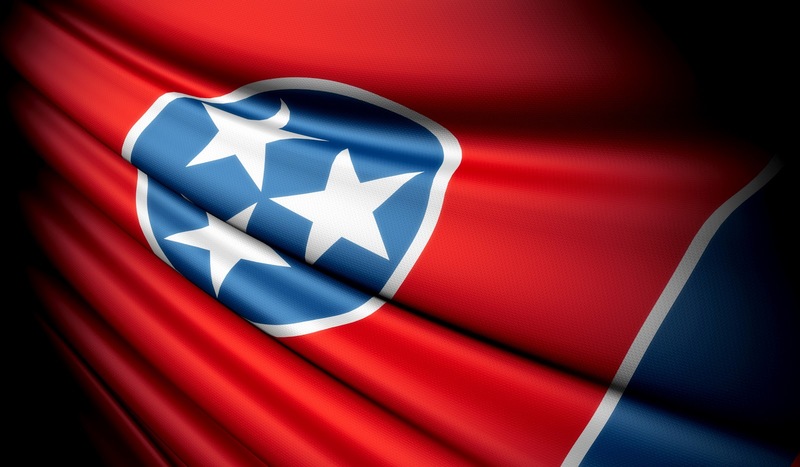 States like Tennessee are trying to see what their options are regarding exchanges. But there are not that many outlets for states to take. The Washington Post echoes that same sentiment, discussing various states and their situation but Medicaid is a different issue. The health care law says that the federal government waned to withhold money from states if they choose not to expand their Medicaid. It was found unconstitutional. So now states can receive the money for what Medicaid without expansion. And with that The Atlantic offers the strict Medicaid requirements in Florida. But it also gives insight into what Medicaid may look like for individuals because of the unconstitutionality of the Medicaid expansion provision in the Affordable Care Act. The cost of Medicaid has taken up most of the state budget in New York. So in order to get some leeway Gov. Anthony Cuomo has submitted a waiver request to use as much as $10 billion in savings from cuts to the program to find more money spent on health care for the poor. Cuomo used an executive order to get the state-run exchanges set up but now he wants to figure out a way to improve upon Medicaid. New York wants to reinvest over a five year period the $10 billion of the $17.1 billion in savings generated by Cuomo’s Medicaid Resign Team plans. With these savings, the state wants to get care costs under control for individuals with more than one chronic illness. The waiver has several purposes which include: expanding access to high quality care; grants to establish health homes; and expanding resources to transform safety net providers. But the state that is said to be the prototype for the blueprint for universal health care is continuing to move forward with provisions. Massachusetts will be the nation’s first Health Information Exchange after receiving a $17 million grant from the federal government. The project will allow hospitals, doctors and others involved in patient care to exchange clinical data through a secure statewide network. There will be an encrypt information to ensure safety and require patient consent. The technology in the project will allow doctors and hospitals to log into any location to share notes, talk and post patient records.